How You Can Be Our Guest (For Lunch) Hassle Free! 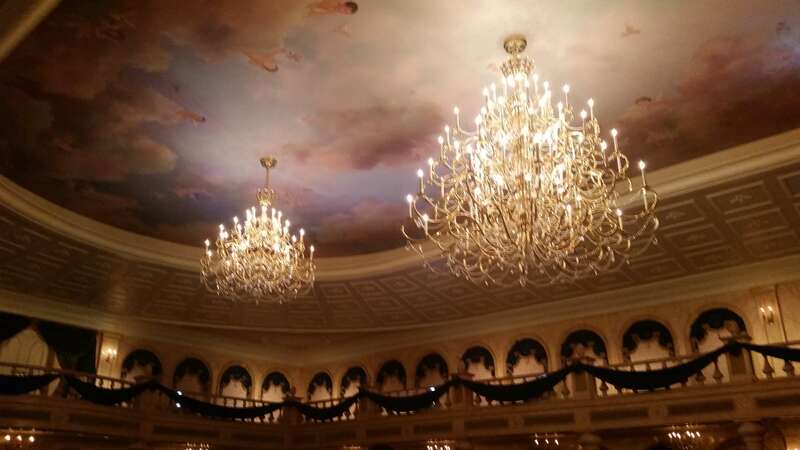 One of the most popular restraunts to date at Walt Disney World is Be Our Guest at Magic Kingdom. With that knowledge, dinner reservations are far and few in between, needed to be made 180 days in advance for regular guests, 190 days in advance for on-site hotel guests. And waiting in that lunch line can be discouraging. This is where my research and personal use of this new system comes into play. Please note that this tip and trick can only be used/reserved one week prior to when you want to eat at Be Our Guest for lunch. 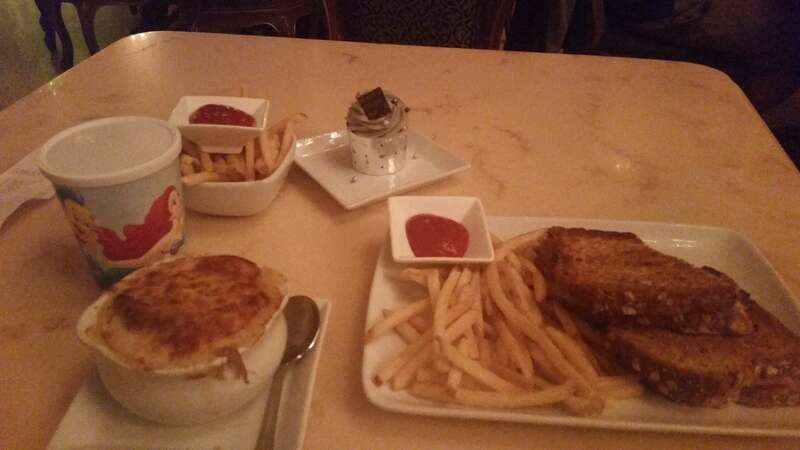 Disney has added Be Our Guest Lunch Reservation to Fastpass+! However, it is not on the ride Fastpass+ selections. It is a whole new system entirely. If you go on Google and type in beourguestlunch, a website should appear that is beourguestlunch.disneyworld.go.com. This is where you make your Fastpass+ selection for Be Our Guest, the date and time (only a week in advance remember!) Here you can also decide if you want to preorder good (faster), or order when you arrive. This little secret is great to use if you still want to “try the grey stuff” and dine in Beast’s gorgeous castle for lunch! I've been writing for Orlando Fun and Food since December 2014 and i love spending most of my days at the happiest place on earth and universal. I love photography and dining, and of course thrill rides! If you ever see me around I'd love to meet you! Previous Post Review of Monster Jam!!! Next Post New 2015 promotions at American Q!